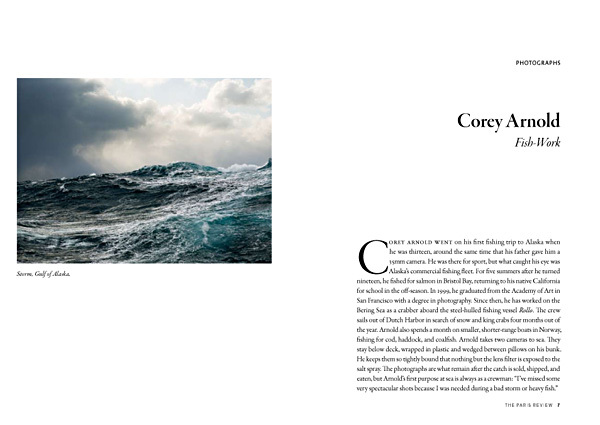 I got a phone call from The Paris Review awhile back and they asked to publish some photos. 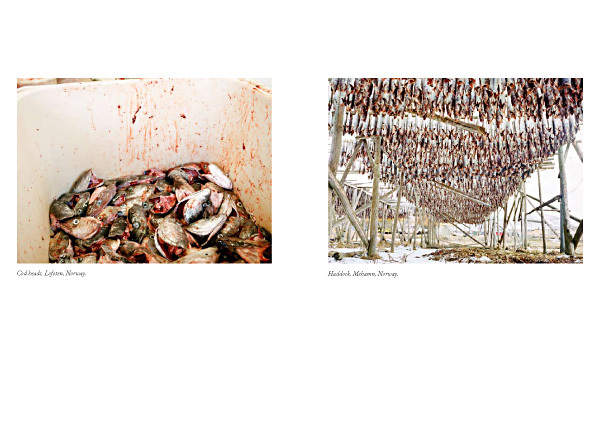 Next thing I know, my pic is on the cover along with a nicely printed 17 pages of pictures from the Fish-Work series. 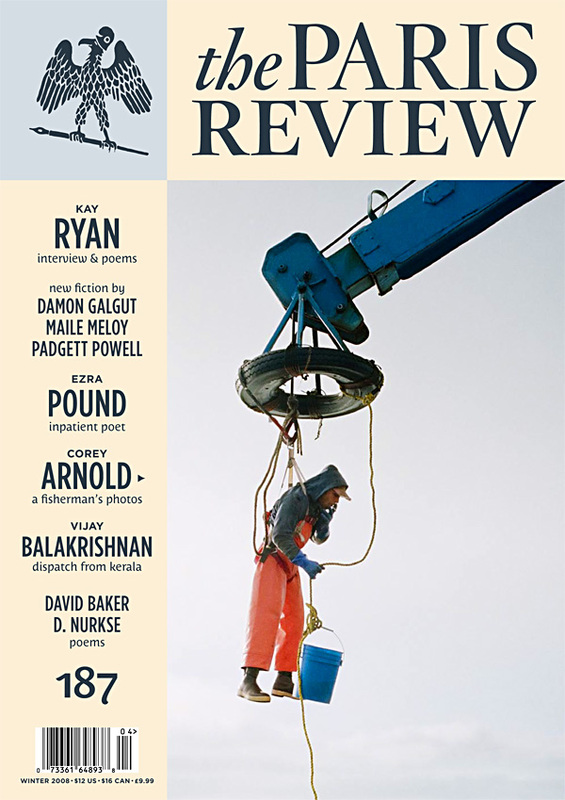 Thanks Paris Review folks!! This entry was posted in Awards/ Honors, Press Reports, Totally unrelated to Anything and tagged 2008, feature, fish, fishing, interview, journal, literary, magazine, paris, press, review, winter, work.